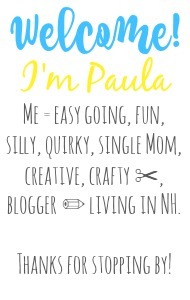 Sincerely, Paula: NO RULES WEEKEND BLOG PARTY #280! 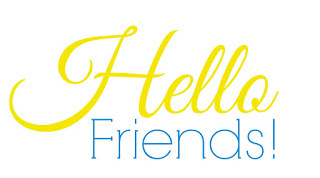 NO RULES WEEKEND BLOG PARTY #280! Hope you've all had a wonderful week! known as the new Spring). Let's get right to it and get this party started! The party has grown so much in the last six months. So much fun! And it's all thanks YOU out there!! Are you ready to find some new blogs to read? Please link up all your wonderful posts below! This week seems like it's flying by. I have been playing around with the Tailwind app for pining on Pinterest and so far so good. I am trying to research a bit more about blogging and tips and advice and let me tell you there's too much info out there, it can be confusing! Bleh... Anyway, I hope you are having a good week so far! Hi, Paula! Just found your blog, and it is the cutest! Hope you will check out mine, the Sweetest Clementine. Thanks for hosting the link-up! I hope you've been having a great week! Thanks for hosting! Our grass and yard is turning green. My mom and husband have been outside puttering around. My mom has her seedlings going and my husband is getting things in order. But I've been stuck inside with a project that just doesn't seem to be progressing. I'm definitely getting the itch to be outside! I hope your spring is in full bloom soon! Thanks for hosting and have a blessed week. I looked around the corner of the house to the side flower bed - and there were Daffodils blooming ! Made my day. Thank you Paula for your 2890th No Runes Weekend Party. Have a great week. 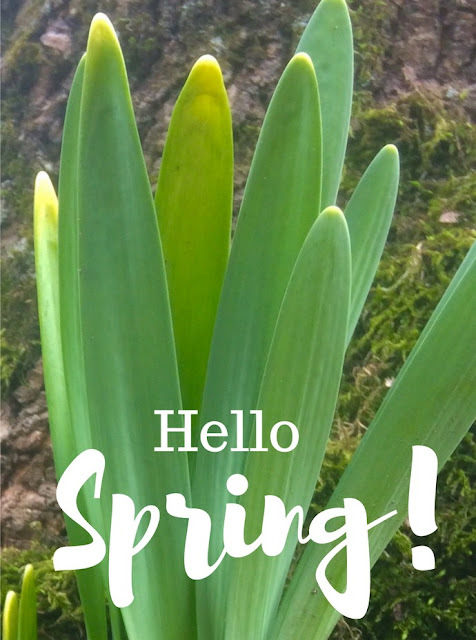 We had a few snow flurries this week but we have noticed buds on the trees and the birds beginning to sing so I'm hopeful spring is around the corner. Definitely warm here in Texas! All my bulbs have finished blooming and my vegetables are now growing! Thanks for the party - have a great weekend! Hi! This is my first time here! I love your little space! Excited to be linking up with you! I subscribed with my email and I would love if you hopped over to my little blog and followed with email also!! Hey Paula, we are having spring as well, but were still having lots of cold wind, they call them front that pass through. But Im not ready for the 110-115 temps anytime soon, so I will take our spring like weather. Hi Paula!!! 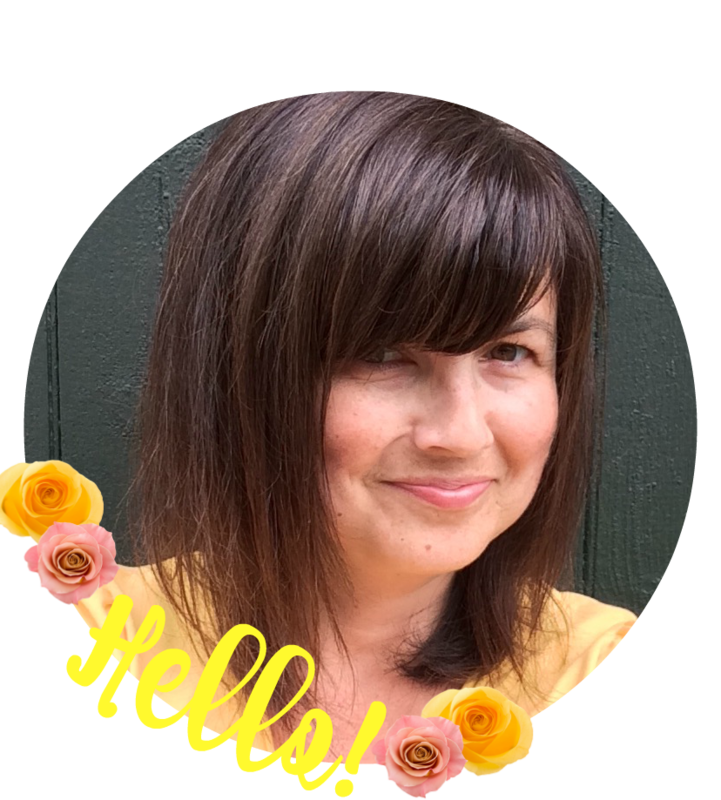 Thank you so much for hosting the linky party. I followed you via google+, twitter and insatgram. Hi Paula! It's my first time here. Thanks for hosting. I shared the party on Twitter! Thanks for hosting the party Paula - found some great ideas here! Glad that the weather is getting better for you. Here it is a mixed bag still. Thanks for hosting and I hope that you have a wonderful Sunday. Thx for a great post, as usual! Let me share something new with you and with your audience. I have a profound gift idea for you. Did you know that you can print from Facebook & Instagram TODAY and hang them on the wall as canvas prints? and 100% money back guarantee. Highest quality canvas prints online - give it a try today! Bring your online memories into real life, and give to somebody you love 💕 with an option to print from your favorite social media, or your smartphone or tablet.